Did you miss this year’s Pastoral Ministry Days? 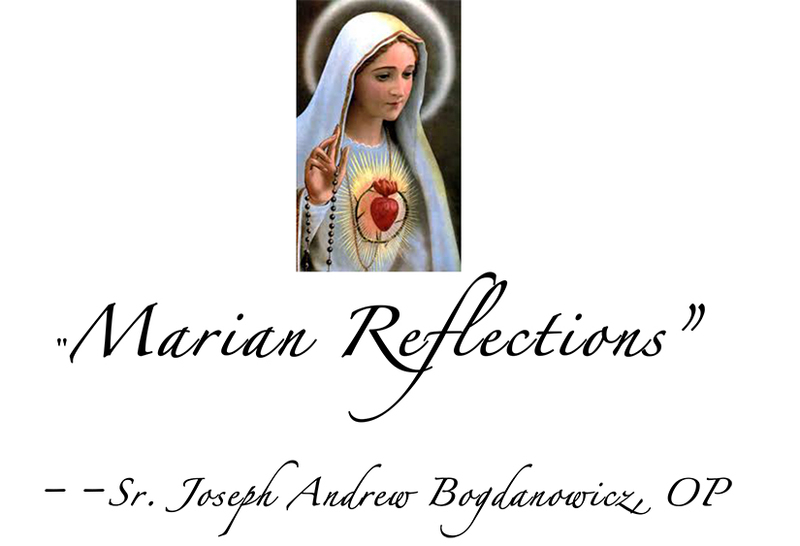 Want to see Father James Mason and Sister Joseph Andrew Bogdanowcz’s presentations again? Check out the videos below!! 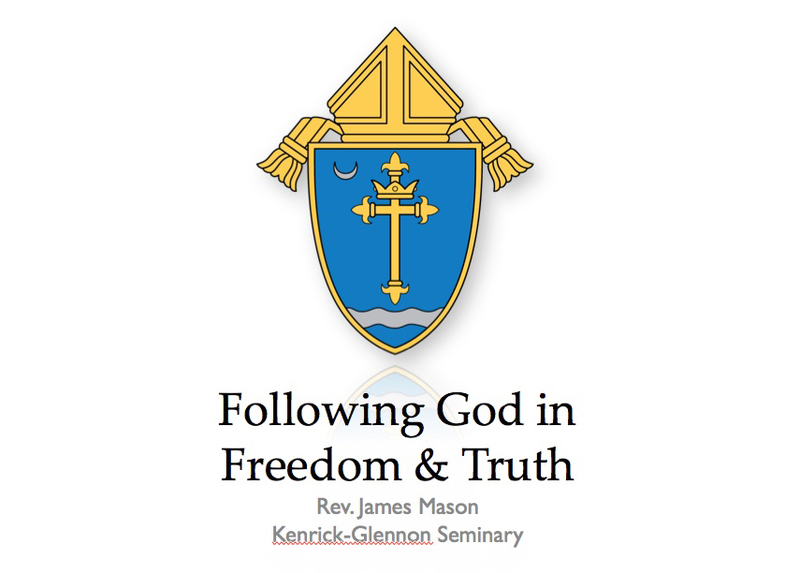 Click the photo for a slide show from Father Mason’s first presentation. 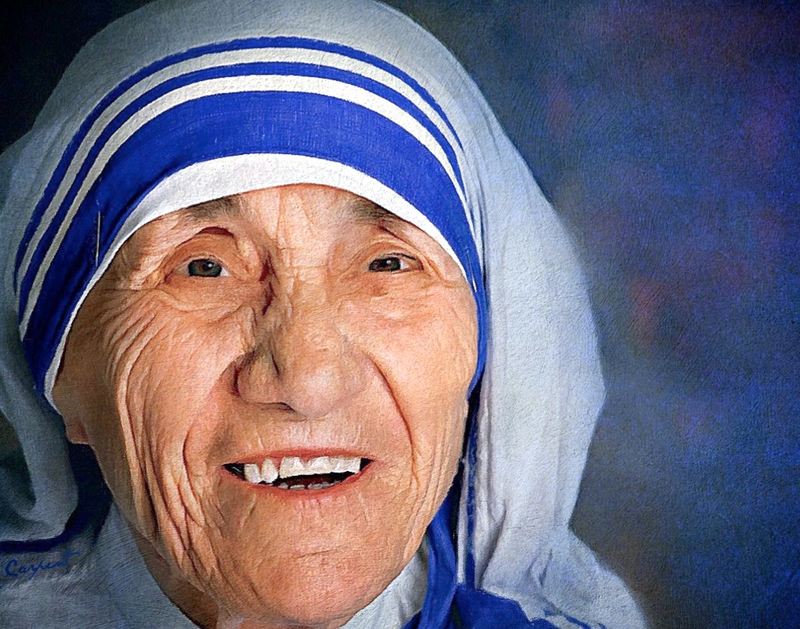 Click the photo for a slide show from Father Mason’s third presentation.